Nintendo of Europe has shared the top 15 games that were downloaded on the Nintendo eShop for Nintendo Switch in December. That saw Super Smash Bros. Ultimate easily top the chart, with Mario + Rabbids Kingdom Battle, Super Mario Party, Crypt of the NecroDancer: Nintendo Switch Edition and Mario Kart 8 Deluxe rounding out the top five. 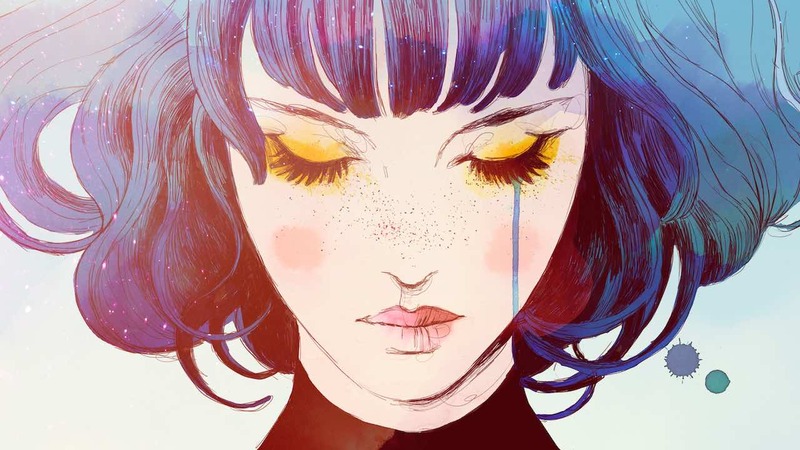 The captivatingly beautiful platform-adventure game GRIS also made a strong debut that, releasing mid-month, saw Spanish developer Nomada Studio secure sixth place. 11. Pokémon Let’s Go, Pikachu!